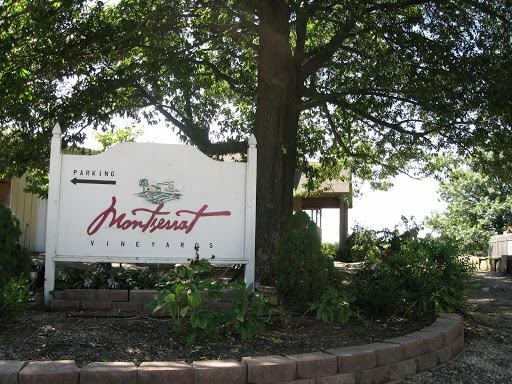 Montserrat Vineyards is a winery located between Sedalia and Warrensburg, MO. They offer an assortment of wine, beer, food, and merchandise. During the summer, enjoy live music on Saturday nights outdoors on the decks!